Homework Help for Students, developed byHomework Helper, is the one stop App you’ll need if you’re stuck with your assignment, or have writers block for that important essay you need to finish. The App is a portal into getting your Homework created for you, because within 15 minutes you’ll have a quote from a dedicated support team with a price to complete the task. 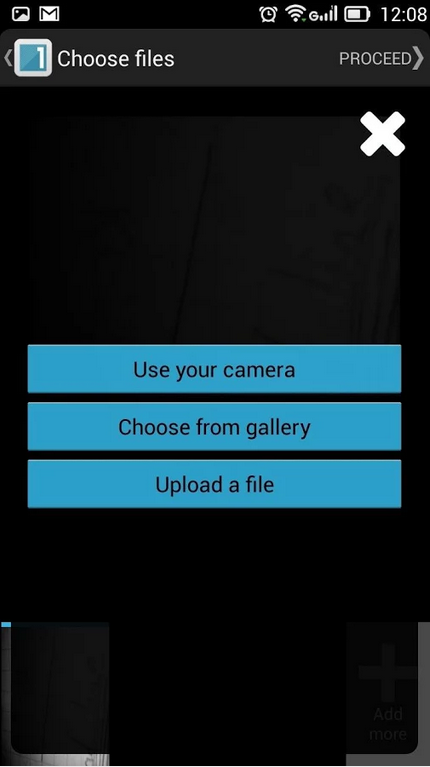 Just take a picture of the task, essay title, or question you’re stuck on, or copy and paste it into the App, add some details, hit submit, and you’ll have a quote in no time. With a simple interface, quick turnaround, and 100% guarentee of non-plagiarized papers, Homework Help for Students is your go-to App for any issues you’re having with your homework. Homework Help for Students is available for free in the Google Play Store now.